Google has confirmed that its new Pixel phones will get Android version updates for the next two years. On its Check & update your Android version support page, the company says that the devices will get guaranteed updates until October 2018. "Pixel phones get Android version updates for at least 2 years from when the device became available on the Google Store," Google says. "After 2 years, we can't guarantee additional updates." 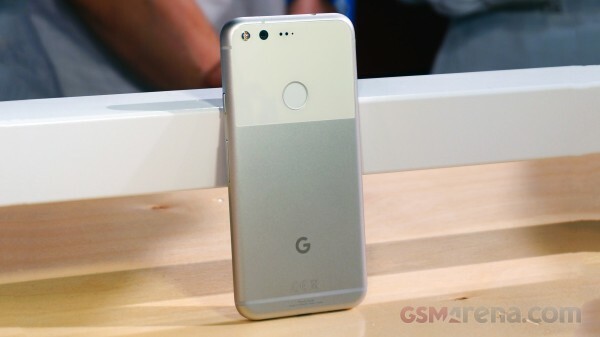 As for security patches, the Mountain View, California-based company says the Pixel phones will get security updates "for at least 3 years from when the device first became available, or at least 18 months from when the Google Store last sold the device, whichever is longer."